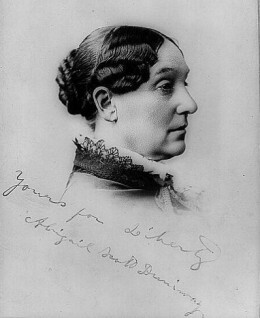 exchange of her women’s rights and woman suffrage writings. Presented in conjunction with the Votes for Women! The Oregon Story exhibition. Last week for Votes for Women! 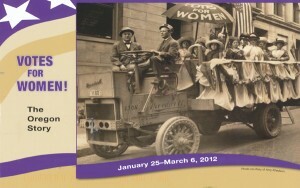 The Oregon Story suffrage exhibit. Gallery Hours: Sun. noon–5 p.m. • Mon. 10 a.m.–6 p.m. • Tue. & Wed. 10 a.m.–8 p.m. • Thu.–Sat. 10 a.m.–6 p.m.